Experis is seeking consultant for role as Primary Business Analyst (BA) for Projects and Production & Tools in ensuring the application portfolio required by the people working in major projects. The individual will act as application manager and business advisor for IT systems within application portfolio Projects and Production & Tools, manage troubleshooting, propose improvements and manage technical and system architecture improvement activities. The role will require interaction with our application hosting vendor, application vendors and users within the business community. 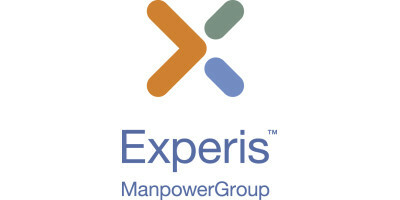 Please register at www.experis.no to apply.